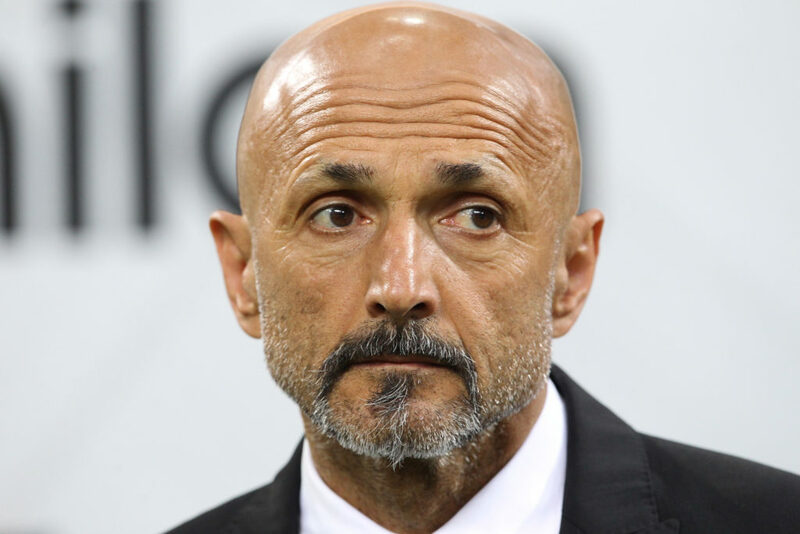 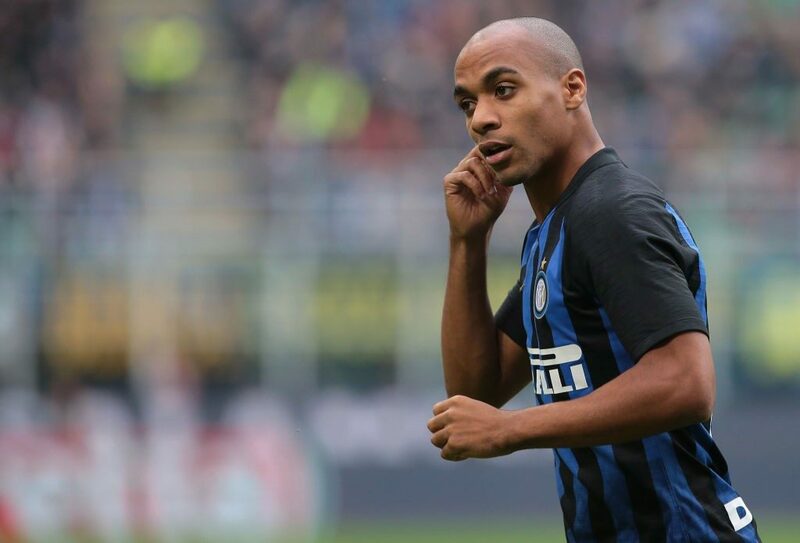 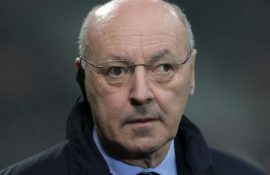 With time against Inter in their bid to redeem Joao Cancelo, the Nerazzurri have began the process of searching for alternatives to the Portuguese full back. 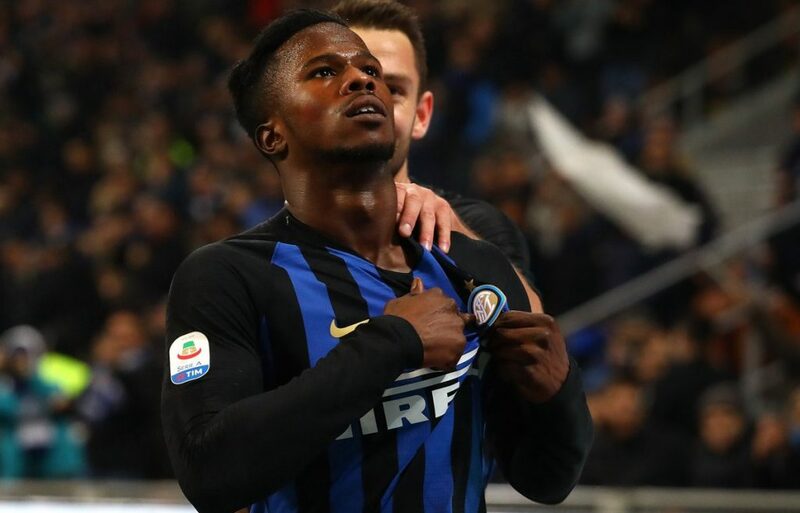 According to a report from Gazzetta dello Sport, Roma’s Alessandro Florenzi, Atletico Madrid’s Thomas Partey and Barcelona’s Nelson Semedo are all under consideration by the Nerazzurri. 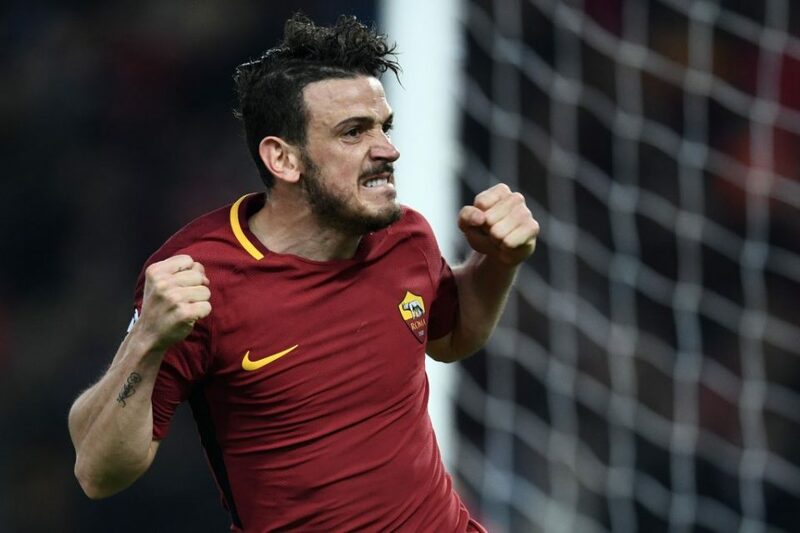 Florenzi has just over a year left on his contract and Inter may look to swoop in. 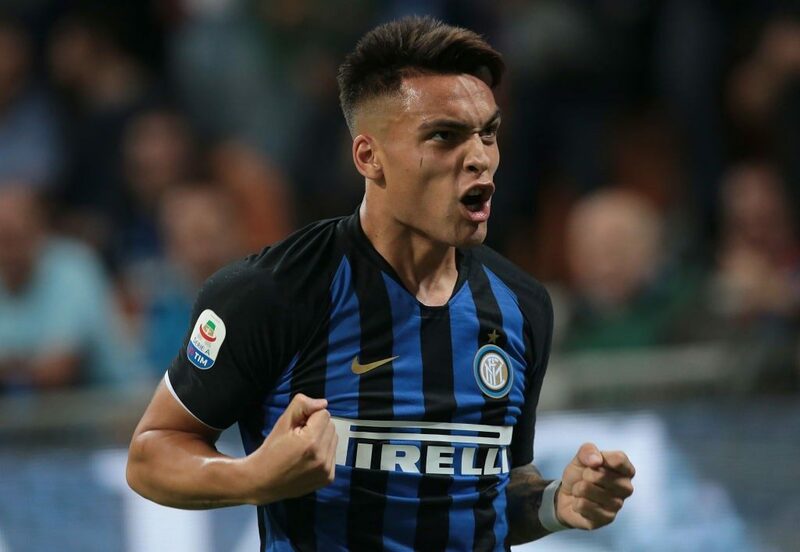 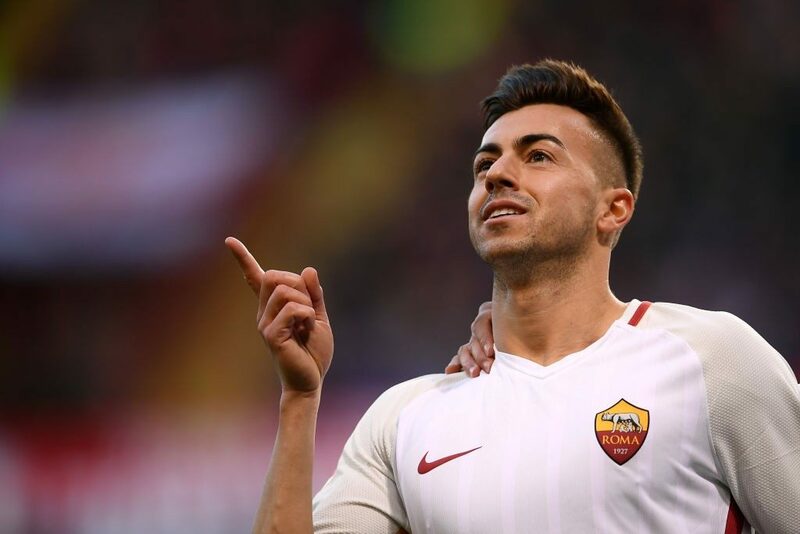 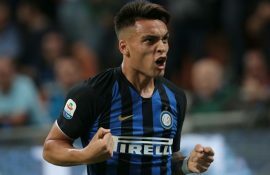 If Roma are unable to strike a new deal with him, Inter could look to acquire the Italian on the cheap and Roma are more likely to oblige if this is the scenario rather than losing him for nothing next summer. 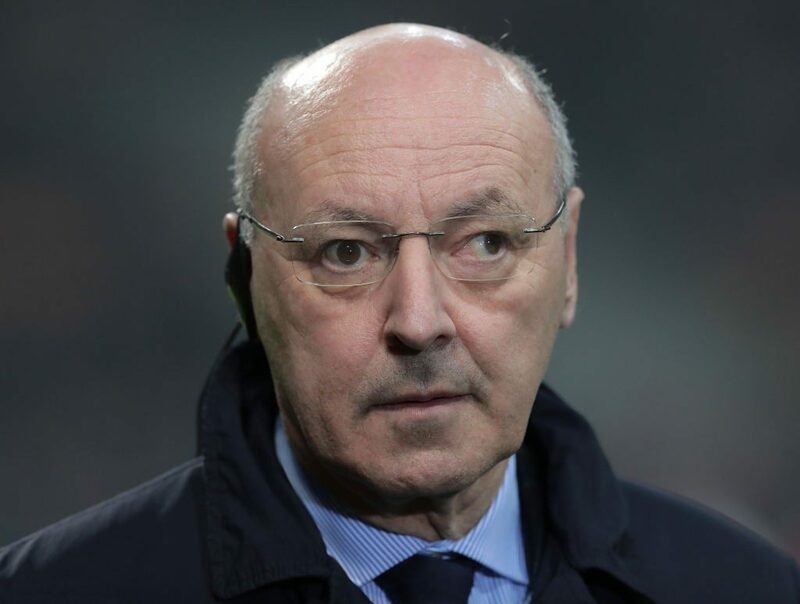 As for Partey, the 24-year-old is actually a natural defensive midfielder but has transformed in to a full back in recent months due to a number of injuries at right back. Semedo on the other hand could be acquired on a Joao Cancelo/Rafinha like deal wherein he would join the on a loan deal with Inter having an option to make the move permanent.